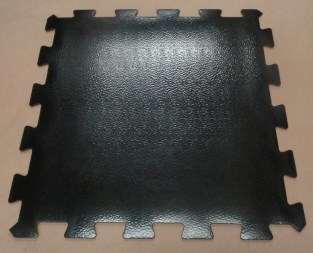 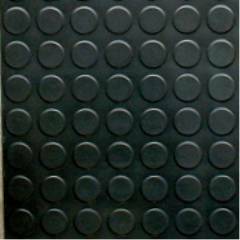 Medium profile studded Rubber tiles. 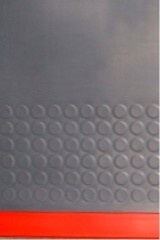 all current British & EU fire and safety requirements. 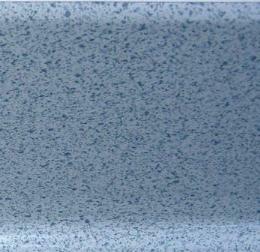 sold by some of our competitors. 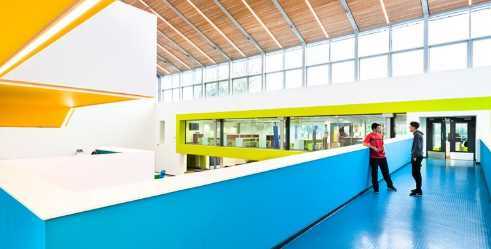 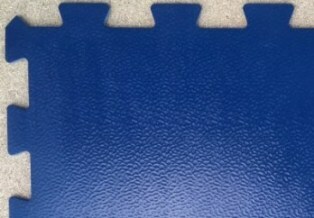 Which will visually enhance any area in commercial and domestic locations. 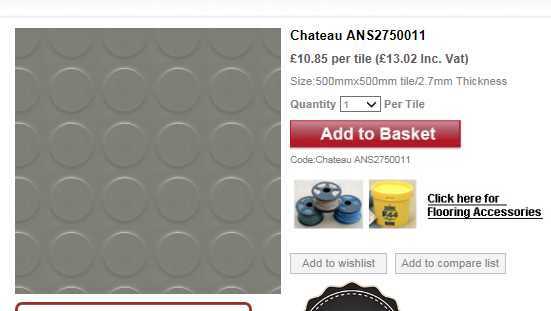 and save yourself up to 50% on buying costs! 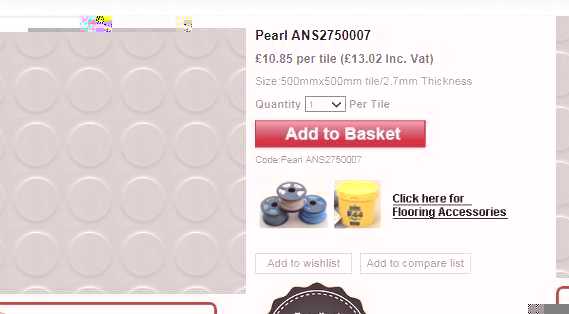 Why pay up to £56.00 + vat per square metre elsewhere? 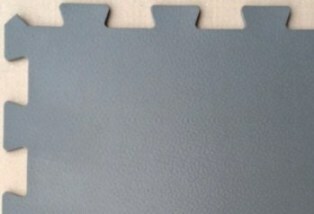 We have limited stock of these Non standard Kimstud colours. 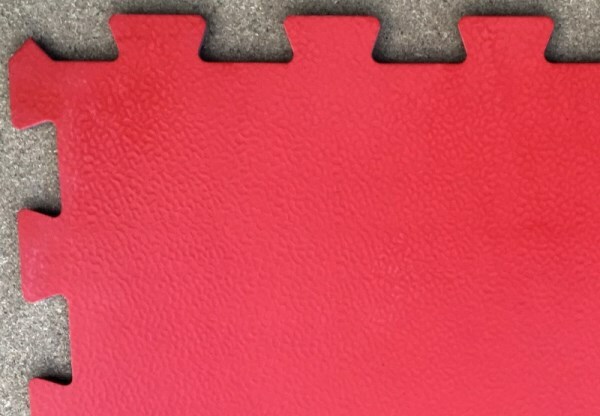 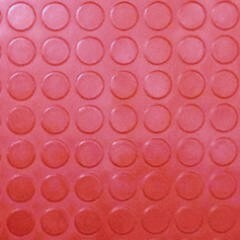 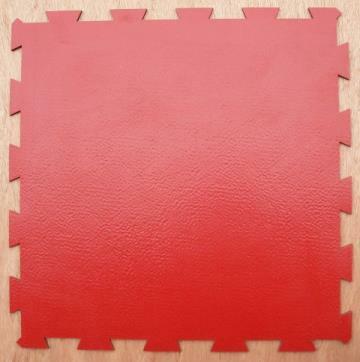 We have limited stock of these, Normally Special Order Red Studded Rubber tiles. 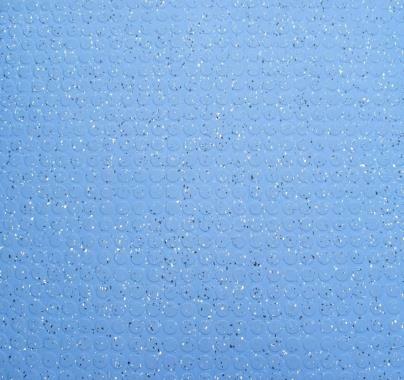 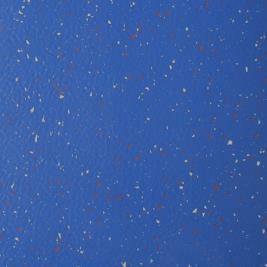 Priced at only £22.50 + vat per square metre. 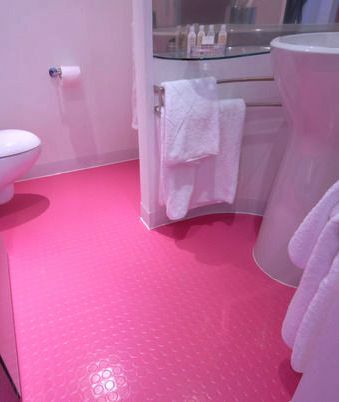 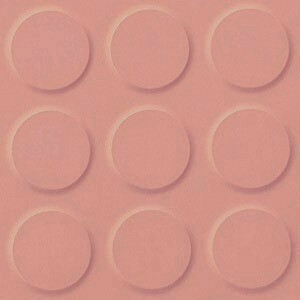 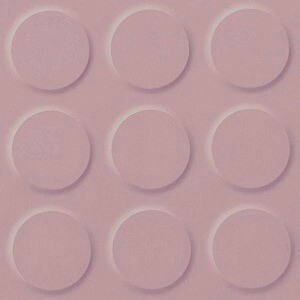 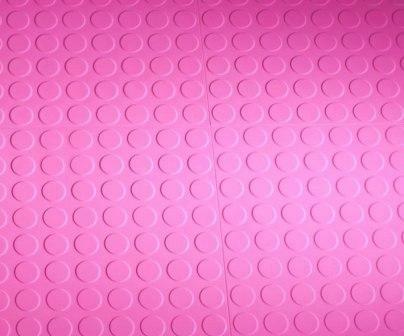 These Excellent hard to obtain Pink studded rubber tiles are in stock for next working day delivery. 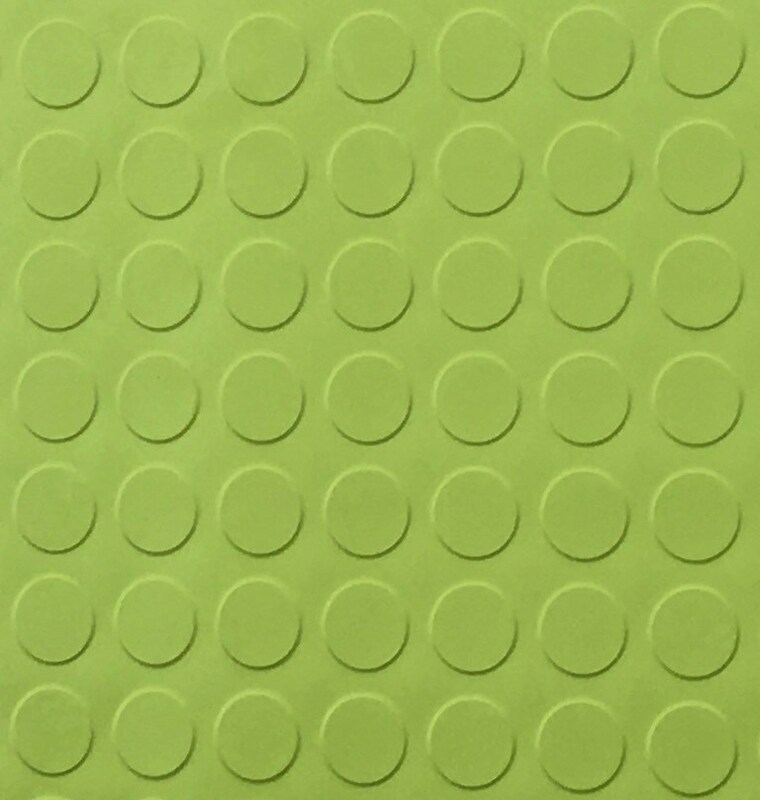 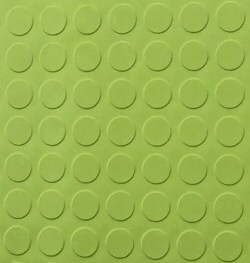 We have very limited stock of these, Special Order Studded Rubber Tiles. 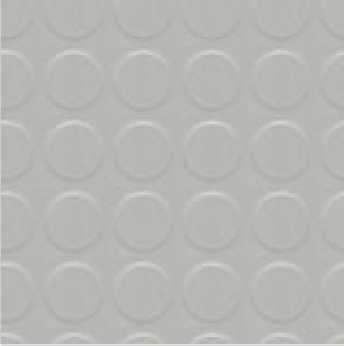 These smaller tiles are ideal for making patterns and design features in small areas. 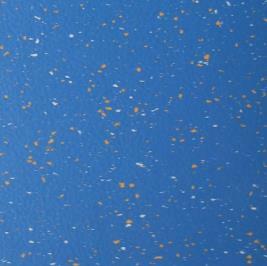 We have other colours available in this size - Please ask. 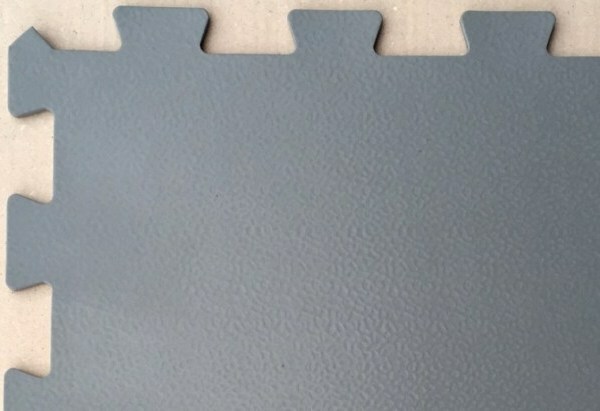 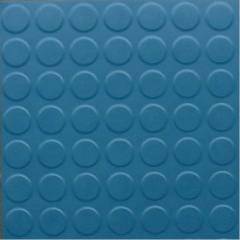 Medium Profile 3mm thick Studded Rubber tiles. 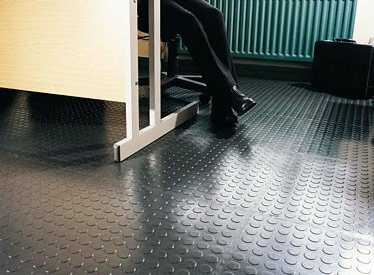 Why pay up to £58.00 + vat per square metre elsewhere? 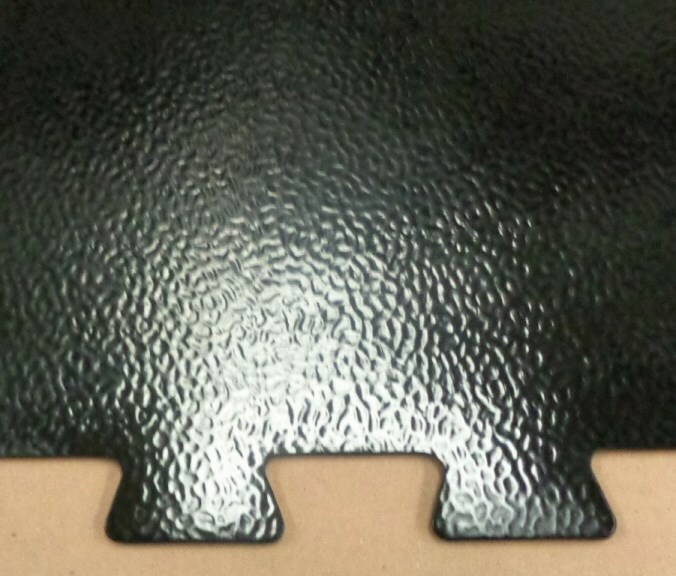 Medium Profile 4mm thick Studded Rubber tiles. 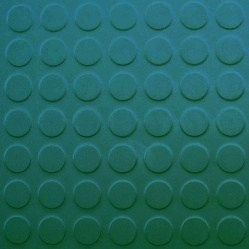 4mm thick Studded Rubber tiles. 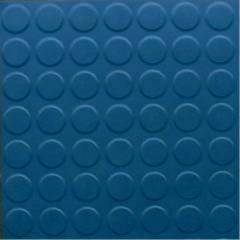 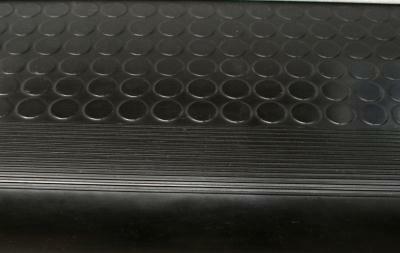 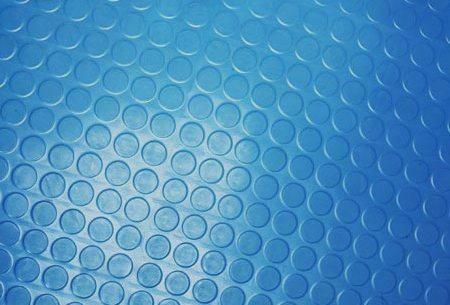 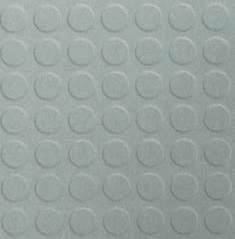 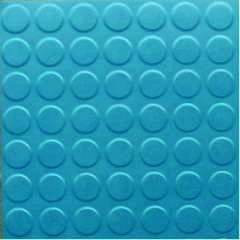 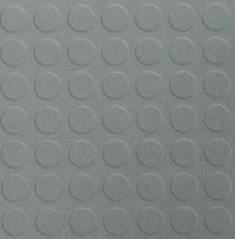 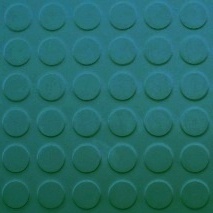 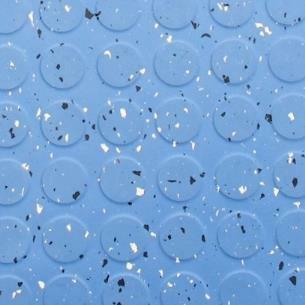 Medium Profile Studded Rubber 1 metre x 1 metre panels. 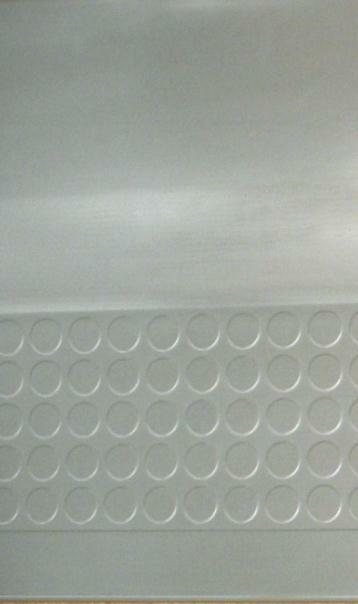 in Airports, Subways, concourses shops and factories. 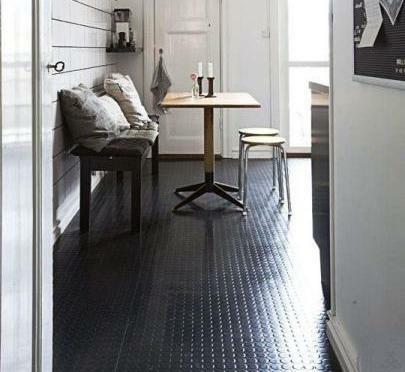 Use these large tiles if you require far less joints in your floor. 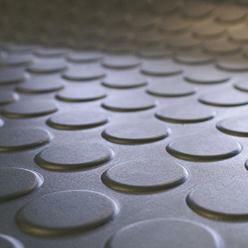 Large format 1metre x 1metre panels. Limited Stocks - When these are gone, there will be no more! 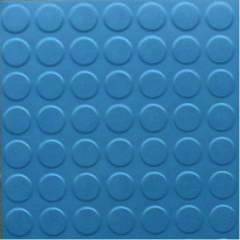 Specially produced 3.5mm thick, 1 metre x 1 metre Studded Rubber tiles in Pale Blue with inlaid Black and white Speckle pattern. 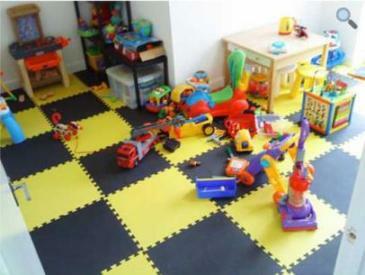 for use in Changing rooms, Shops, Playrooms, Classrooms and Nurseries. 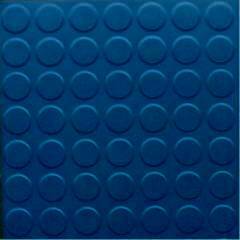 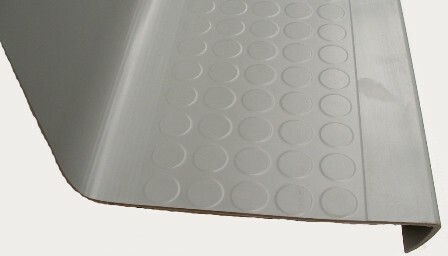 These Excellent rubber tiles normally have a Special order price of £58.60 + vat per metre. 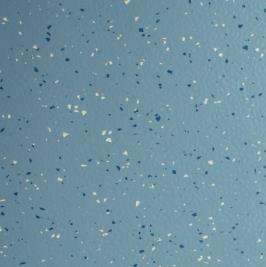 We also have some clearance lots and other colours in the Altro Nuvola Stratus range, listed on our Clearance offers page. 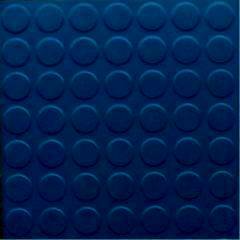 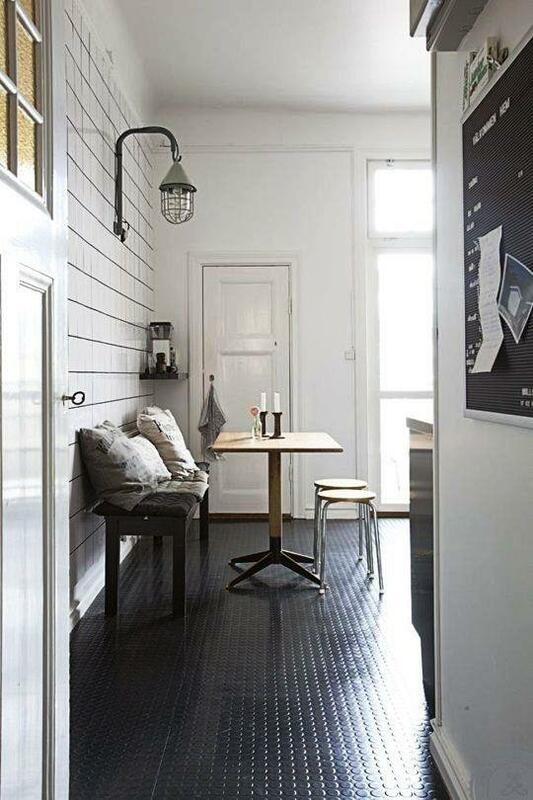 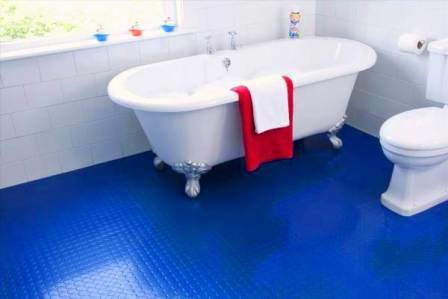 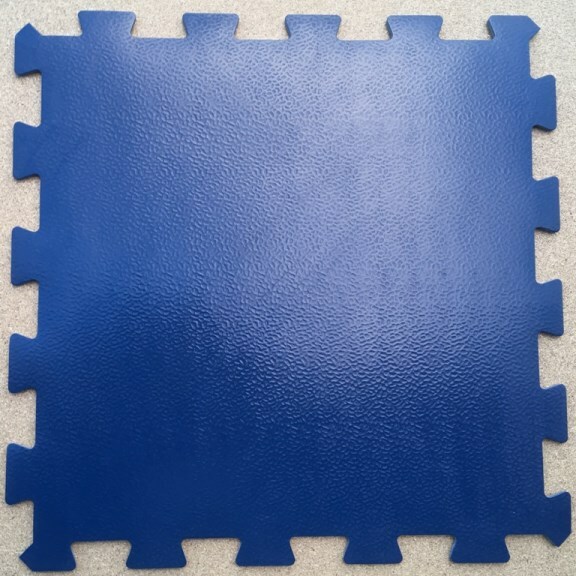 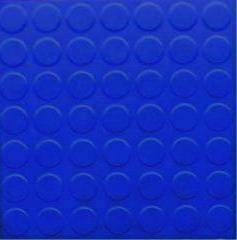 Rubber floor tile for Commercial and Domestic use. 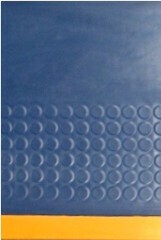 Combined Nosing, Tread and Riser as a single unit with square edge integral nosing for safety. 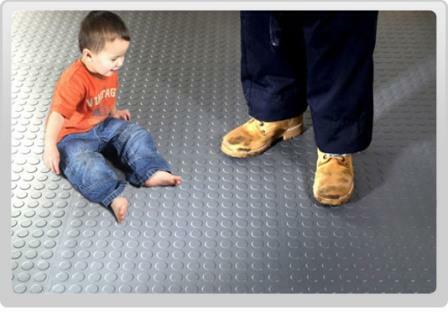 Combined Nosing, Tread and Riser as a single unit with an integral bendable nosing for safety. 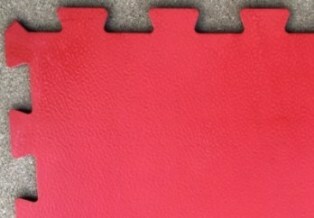 Start at the top and work your way down curving the serrated nosing over and down the flat riser. 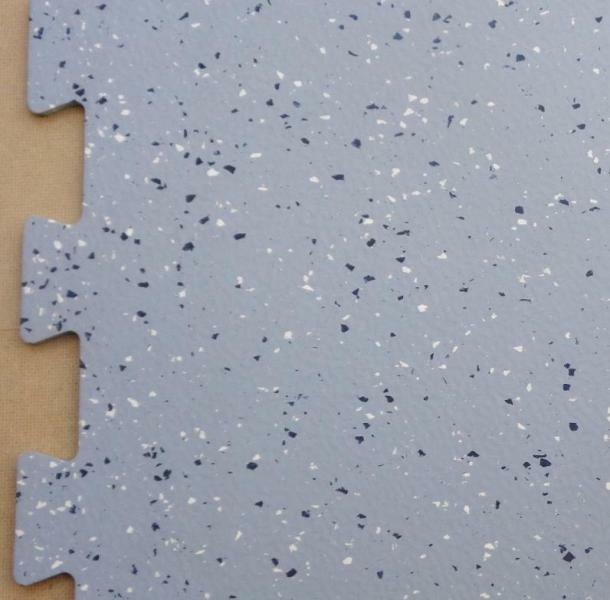 All this for just the price of a single Safety Nosing - Just trim to size and adhere in place with contact adhesive! 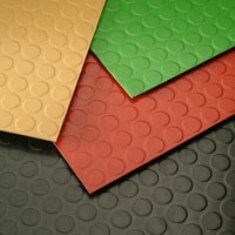 but are in fact made of a hard wearing, soft flexible, easy maintainable vinyl compound. 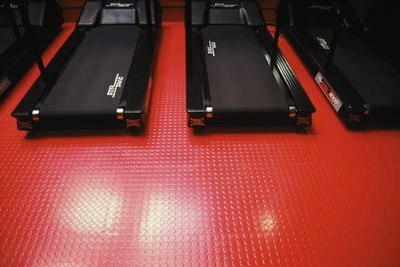 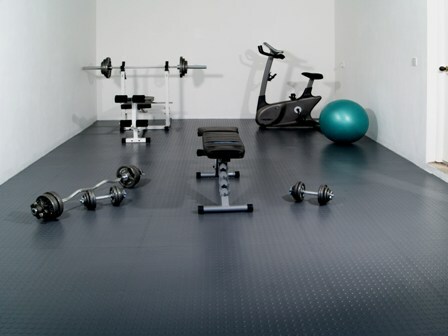 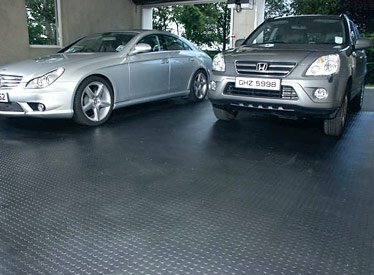 Garages, Gyms or anywhere that requires Safety, underfoot comfort and quietness. 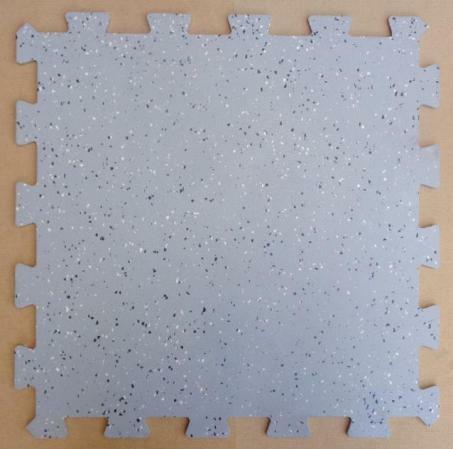 interlocking 'Jigsaw' edges and can be uplifted and re-used elsewhere at a later date. 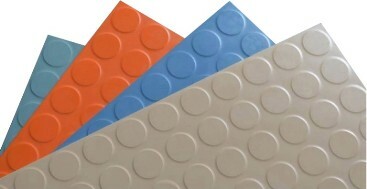 Loose Lay tiles can save you many pounds on sub floor preparation, adhesive and expensive specialist fitting services. 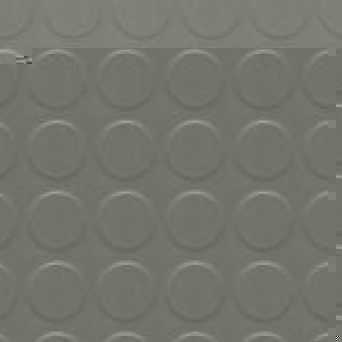 when you add in all the above and you can only throw fully fixed tiles away when you want to change them. 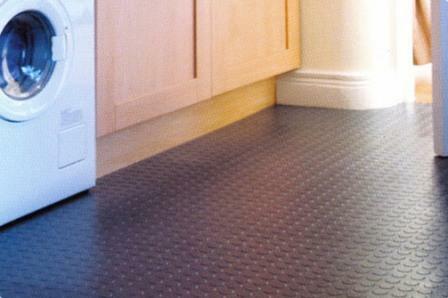 Available in 3 stock colours, Black, Pale Grey and Grey - Other colours to special order. 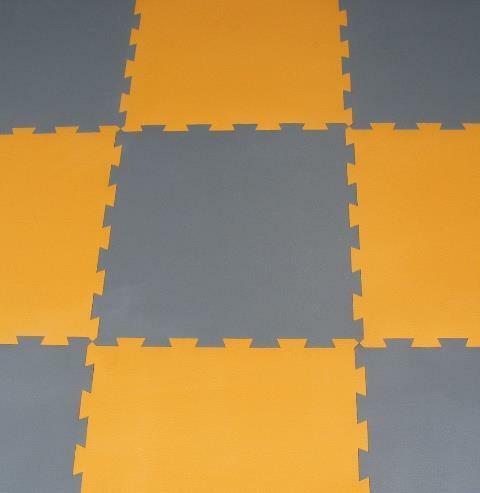 Why pay up to £50.00 + vat per square metre elsewhere? 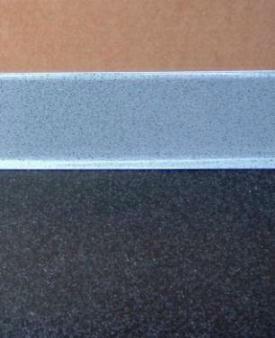 Clearance - Less than half trade price!